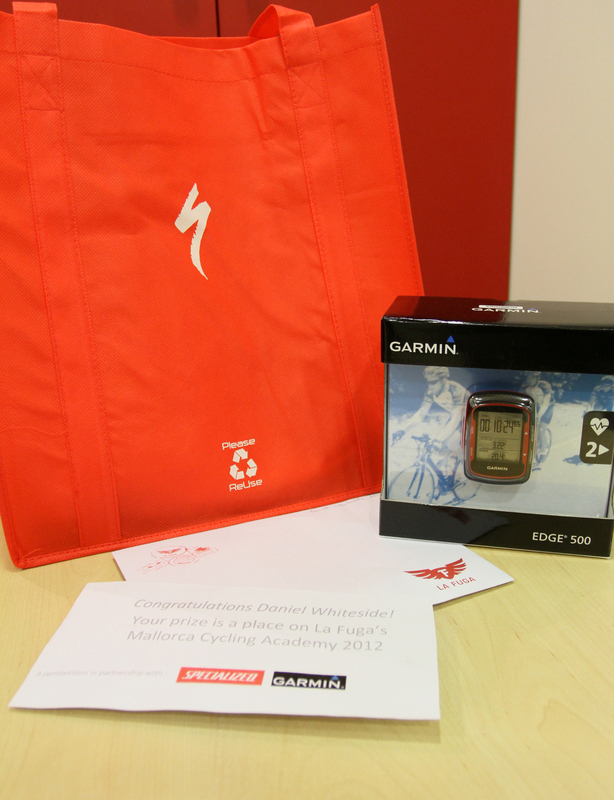 The La Fuga Cycling Academy was run for the first time in Spring 2011. 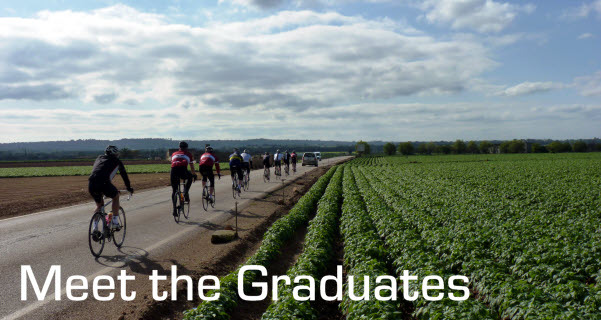 Our first 30 graduates left the Academy with improved skills, greater fitness and an ambition to achieve their 2011 goals. In this week’s newsletter we catch up with a few of them and check how their year of cycling panned out. If you’d like to follow in their footsteps and improve your skills and fitness, places are still available on this March’s Cycling Academy. 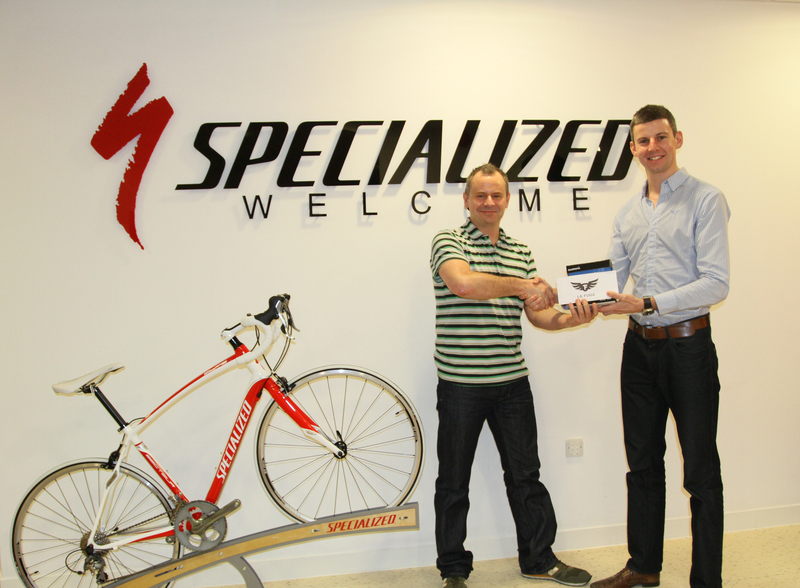 “In January of this year I started my road cycling, investing in a proper bike and joining my local cycling club. Through a friend I heard of La Fuga and decided to steepen my learning curve by joining the Cycling Academy in Mallorca. From arrival to final day we were superbly taken care of by real cycle enthusiasts with abundance of experience and knowledge (cycling, fitness theory, nutrition and bike maintenance alike), in addition to great humour and contagious love for the sport. Thanks to the La Fuga instructors I conquered the mountain climbs (even though I was overtaken by an old man with a long white beard) and I learned to master and love fast descents. And I am a champion at changing my tyres in record time now as well!! Using the fitness and new skills picked up in Mallorca, Nicole comfortably completed a number of hilly sportives up to 120km and even tried her hand at time trialling. “I came to Mallorca to train hard and get some miles in before the start of the racing season. But I also had two specific issues that I asked the La Fuga crew to help me with. I wanted to improve my sprint and my descending skills. I’ve been riding in mountains before, but never really felt comfortable descending. Before heading down Col du Soller the first time, we went through the basics, then one of the guides put on a helmet cam and we filmed the whole thing. Watching my self on video that evening was a big help and during the course of the week, not only my descending, but my bike handling skills in general improved dramatically. sprinter overnight, but it gave me some great tools to work with after the camp. After returning home to Denmark Soren finished 3rd, 2nd and then 1st in his first 3 races and got his upgrade. 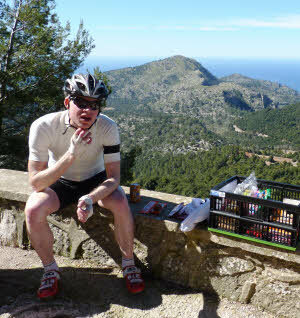 “I signed up for the La Fuga Majorca cycling academy with the expectation of just riding in a nice climate, well, what a surprise! The team leaders were incredible cyclists and great trainers. We spent days riding and training and had evening post ride briefings during which we reviewed videos of the day and discussed the highs and lows. Some of videos were pretty funny!